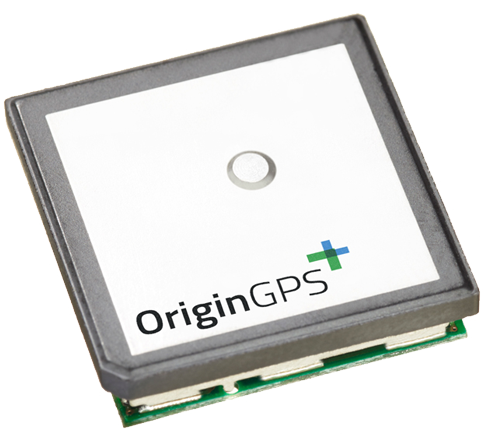 GNSS module with larger patch antenna for high-performance in the lowest signal-level environments. 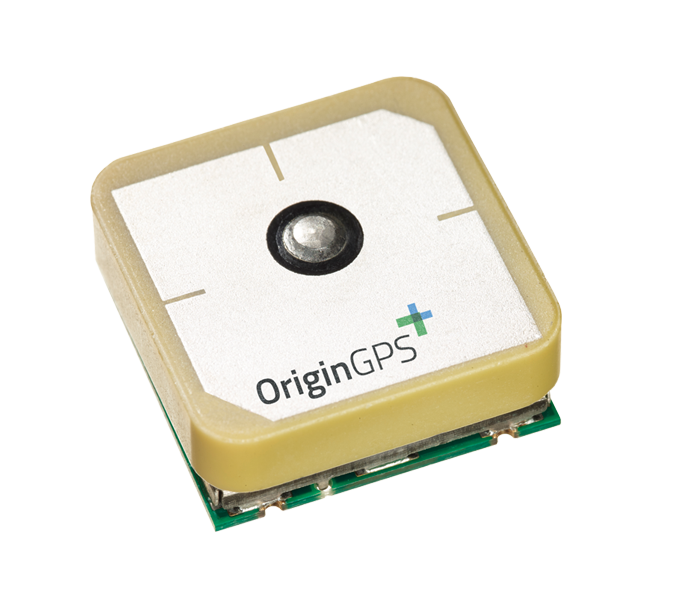 GPS/GLO receiver with larger patch antenna for maximum performance. Flash-based version to ease implementing advanced features. Version with option to switch between integrated and external antennas. Hornet ORG1418 GPS receiver with larger patch antenna for maximum performance.